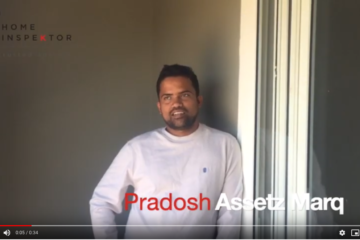 Watch this 5 star testimonial from Pradosh of Assetz Marq where he explains how he was delighted by HomeInspeKtor. 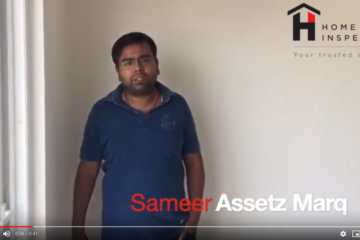 Watch this 5 star testimonial from Sameer of Assetz Marq where he explains how he was delighted by HomeInspeKtor. 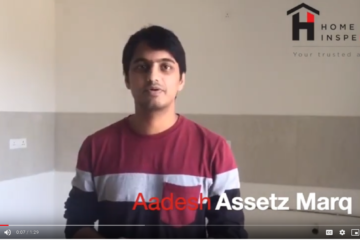 Watch this 5 star testimonial from Aadesh of Assetz Marq where he explains how he was delighted by HomeInspeKtor. 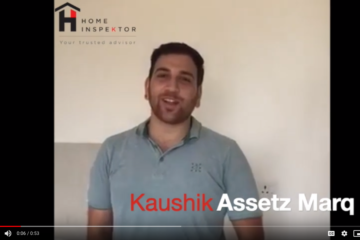 Watch this 5 star testimonial from Kaushik of Assetz Marq where he explains how he was delighted by HomeInspeKtor.